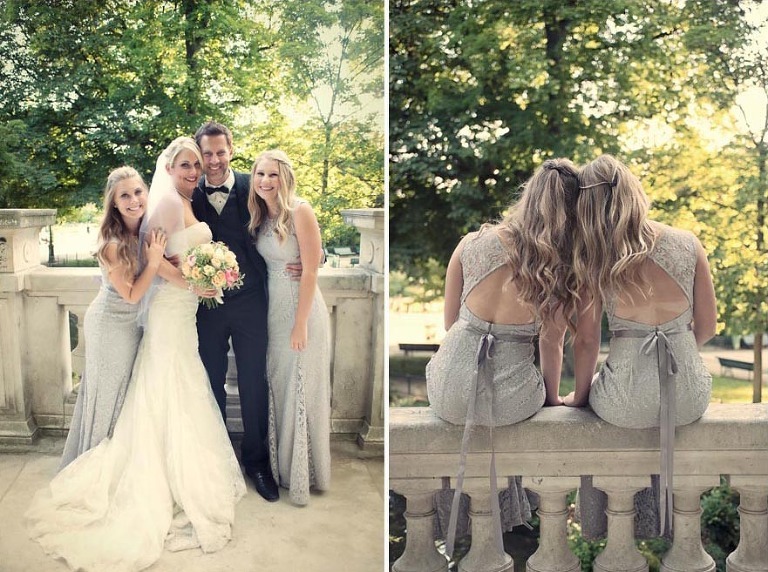 Denis and Roxanne had their dream intimate wedding in Paris with their two girls. The whole day was orchestrated by WeddingLight events and I had myself the great pleasure to spend the afternoon with this lovely family who flew from California. The girls had one single request, that was taking some photo at a merry go round! They had their wedding ceremony at the park Monceau in the 8th arr. of Paris followed by some portraits with the four of them along the streets of the city. We went to the Eiffel tower shortly, then onto the bridges, the seine and numerous gorgeous landmarks around town. We left them at “the Escargot” on rue Montorgueil where WLE had made a reservation for them. Lovely day out full of energy and laughters with a great team!